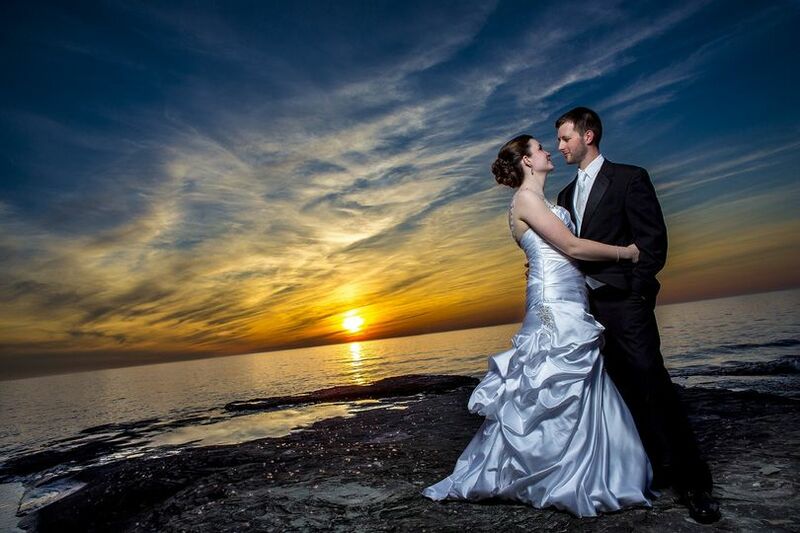 Bayshore Grove is a beautiful lakeside wedding venue located in Oswego, New York. 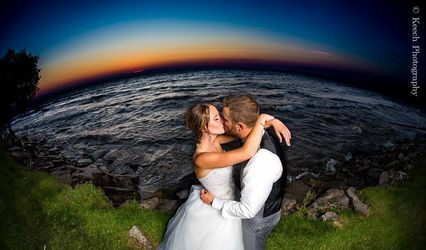 The facility features a breathtaking view of Lake Ontario, manicured lawns, and sprawling trees that make a gorgeous backdrop for any wedding. 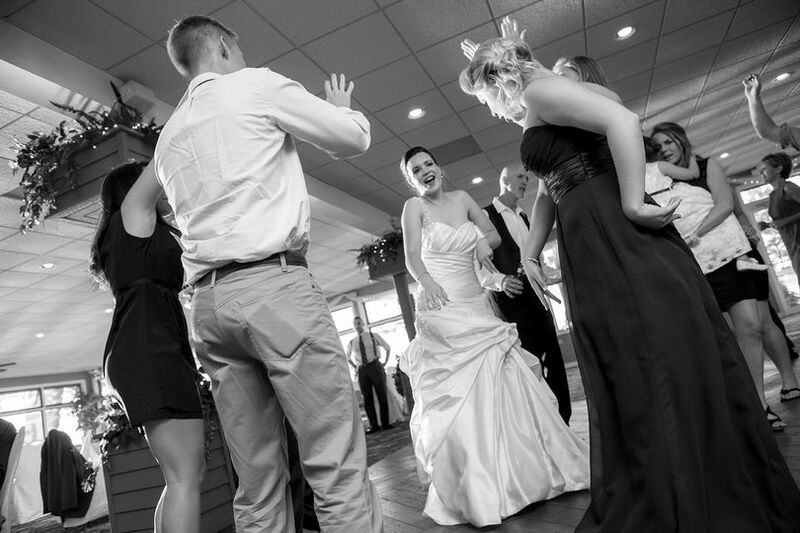 Bayshore Grove also offers overnight lodging for the wedding party and all their loved ones in their two onsite hotels, so everyone will feel comfortable and relaxed during your big day. This stunning venue has a variety of indoor and outdoor options for every couple, with a capacity for up to 1,000 guests. 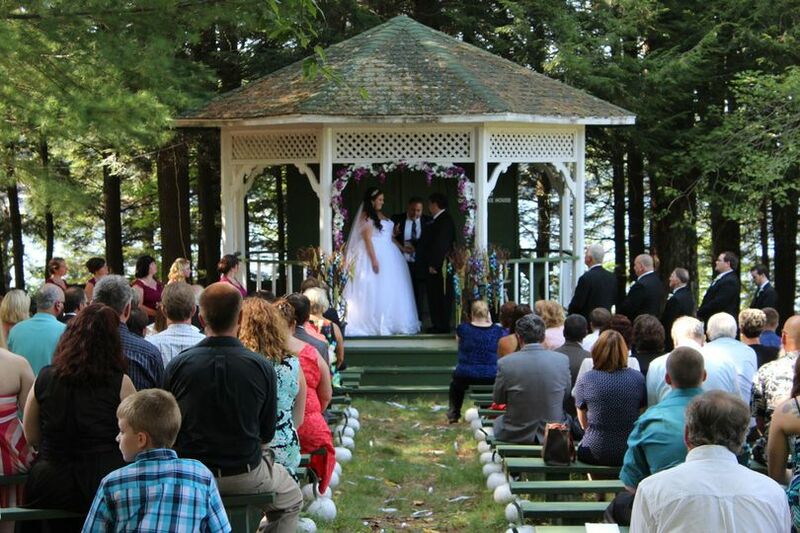 The ceremony can be held outside at the elegant pergola with the pristine water in the background. Afterwards, receptions and cocktail hour can be held in the ballroom. 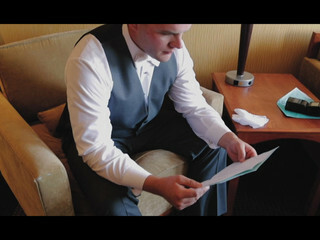 To prepare for the event, there is a lovely and private suite for the wedding party to utilize. Bayshore Grove can host any wedding event you may desire, whether it’s your engagement party, bridal shower, or the actual big day itself. 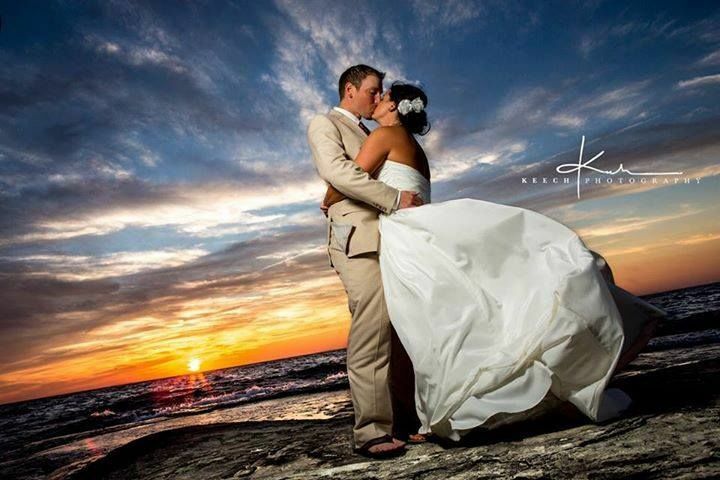 They also offer overnight accommodations for all wedding guests at affiliated hotels that provide complimentary continental breakfast, an indoor swimming pool and hot tub, and a workout facility. Bayshore Grove has plenty of parking and a shuttle, and is wheelchair accessible and pet-friendly. Bayshore Grove is thrilled to offer in-house catering for weddings. 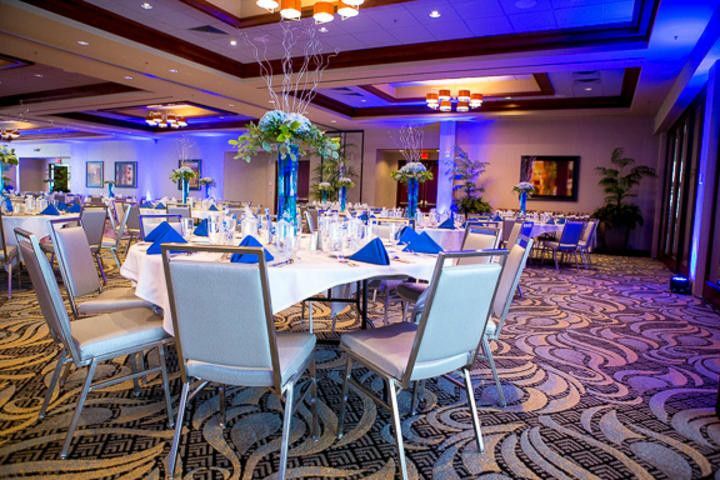 Couples are welcome to choose from a buffet or plated meal, hors d'oeuvres, desserts, and even a chocolate fountain. All necessary details are covered by Bayshore Grove, such as dining ware, linens, and barware. The menu has a variety of options for both meat eaters and vegetarians alike, so no one will leave hungry. The professional and friendly staff will ensure that every guest is cared for. The venue is located in Oswego, New York, minutes from downtown. The Syracuse International Airport is only a 35-mile drive, so guests coming from out of town can arrive smoothly. Bayshore Grove itself sits on beautiful Lake Ontario. 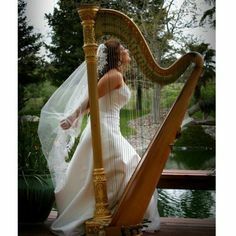 Absolutely the best place to get married! The staff is incredible and so accommodating! I could not have asked for a more perfect day. 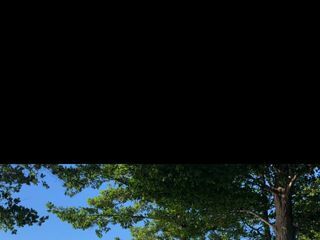 Their grounds are amazing and makes for gorgeous pictures, the bridal suite is like a little mini apartment, it has everything you’d need right in one place. Shari and the Bayshore staff were extremely accommodating to everyone's needs, special requests etc. ensuring our day was absolutely PERFECT! Furthermore...all during the planning process leading up to the big day, Shari was available and responsive - making planning an out of state wedding as stress free as it could be, I can't thank her enough for that!!! I would highly recommend this beautiful venue for anyone looking in the Central NY area. They truly go above and beyond and make the entire wedding experience wonderful. Thank you again Bayshore and Shari for everything! I cannot even begin to express everything that George, Brooke, and their team were willing to do for us on our special day! Things that you don't even think of: such as blocking guests who arrived late from disrupting your ceremony, to making sure your bridal party gets some of the cocktail hour food, and willing to work with the unpredictable weather conditions of New York! Our day was so completely perfect because of Bayshore. I truly believe from the bottom of my heart that a more beautiful venue does not exist in CNY. Most of our guests had not even heard of Bayshore but boy were they impressed when they saw it! The sweeping views of Lake Ontario, the breathtaking sunsets, and the amazing wrap around deck that our guests could enjoy a cocktail out on while watching us take pictures was worth every penny! The food was great - I ate more bang bang shrimp than I would like to admit. If you want to wow your guests, get incredible photographs, and have everything on the same property...look no further! The shuttle offered by Bayshore will ensure your guests get back to their hotel safely at the end of a wonderful, fun filled night! Thank you Bayshore! 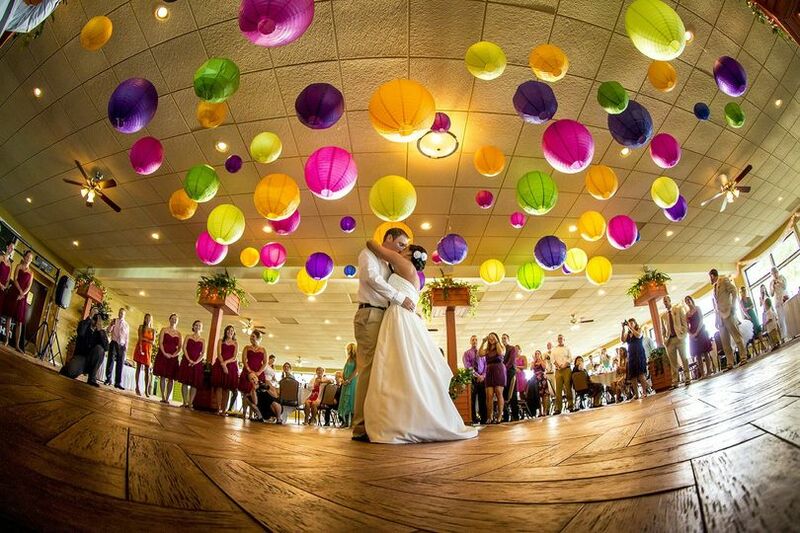 Bayshore Grove Wedding Venue is a Beautiful way to celebrate your Special family Events. 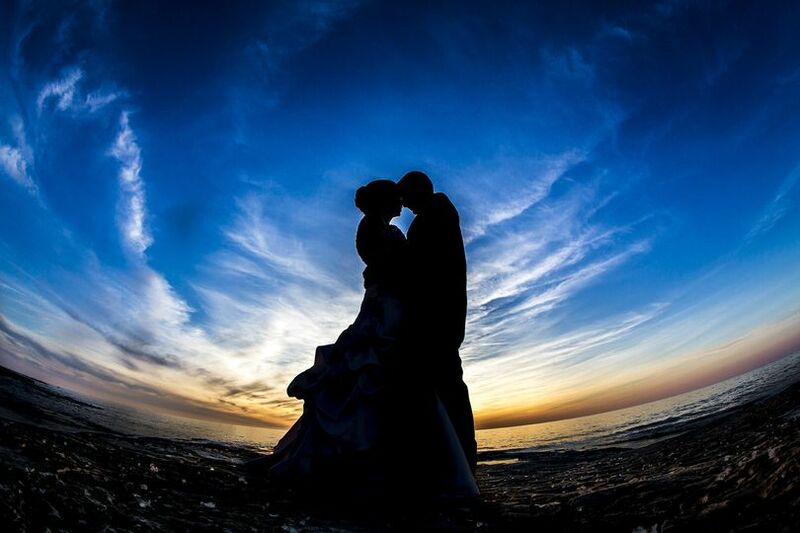 With the most beautiful view of Lake Ontario and Gorgeous facility you will be sure to make beautiful memories right from the start. 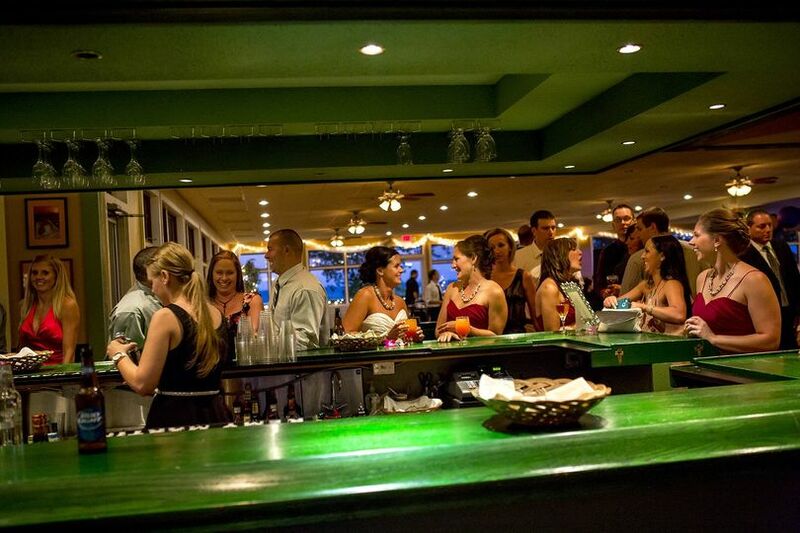 The staff and owners are generous and accommodating to all and make your experience a wonderful day. 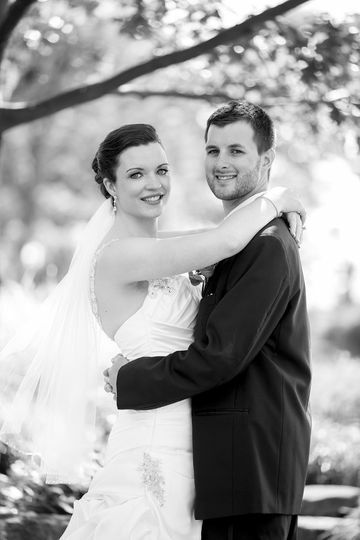 I had the opportunity to coordinate a wedding at the Bayshore Grove and was very happy with the venue and the staff. The venue coordinator Shari Drace was a pleasure to work with and very helpful. Her staff did an excellent job. The venue itself is very nice and has a beautiful setting and view of the lake. I look forward to working with Shari again in the future.